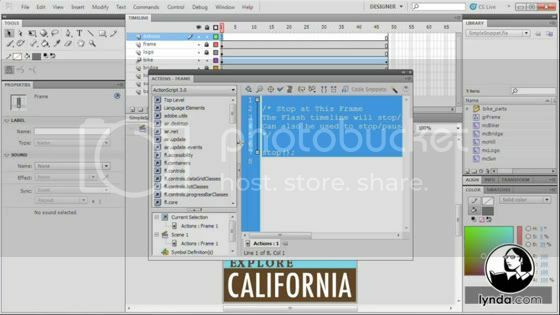 In Flash Professional CS5: Code Snippets and Templates in Depth, David Gassner shows designers how to use Flash Professional CS5's Code Snippets panel and file templates to get started with ActionScript 3 and implement best practices. 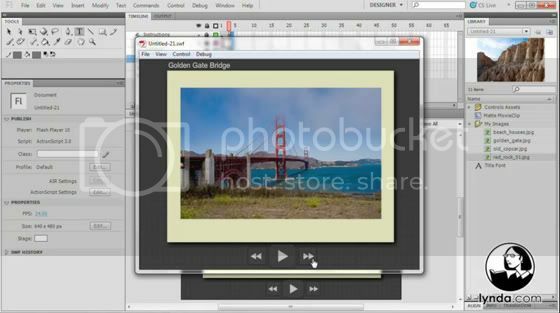 This course describes how to insert snippets into existing Flash presentations, includes a detailed explanation of the code behind the snippets, and shows how to use the many templates included with Flash Pro CS5 to quickly create customized presentations. 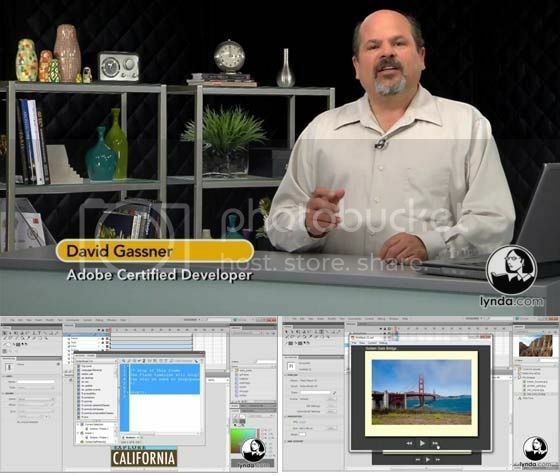 Exercise files are included with the course.